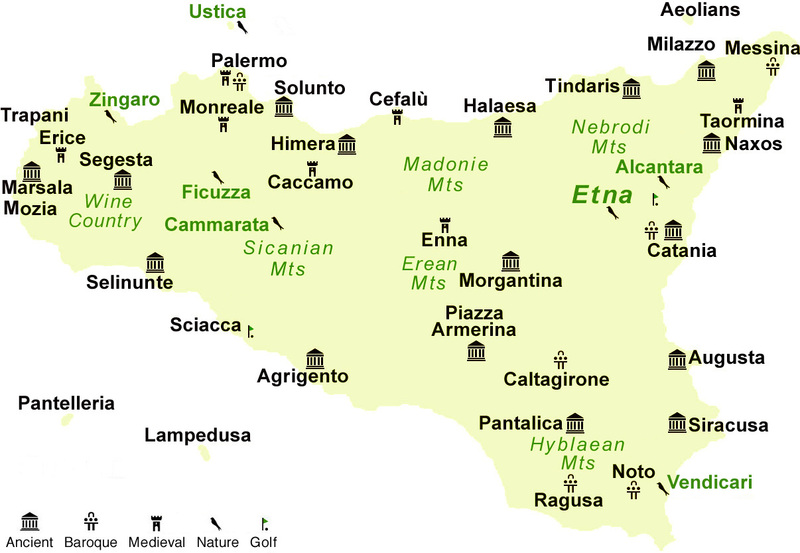 A lot of books have been written about Sicily. This is one of the few used to teach university courses about our island. It is also the basis for conferences and events, and not just those for students. Learning is forever. Most of the travelers who arrive in Sicily from places abroad, regardless of age, are students at heart. Culture vultures distinguished by their curiosity. 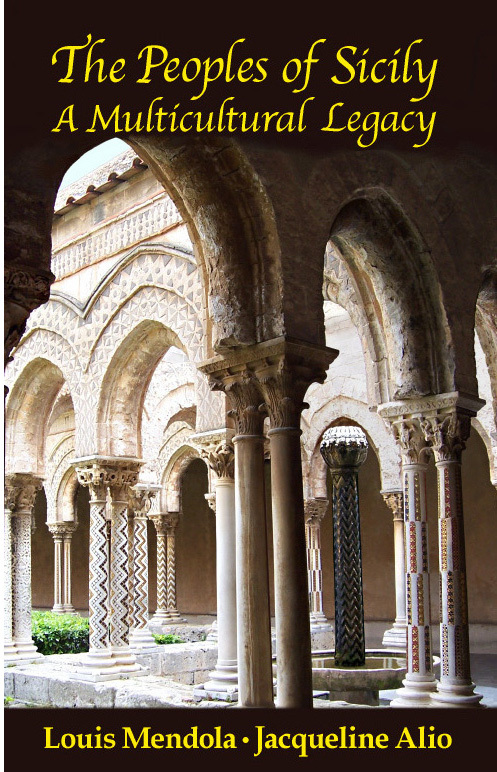 When they're not busy researching history and writing books, Lou Mendola and Jackie Alio have lectured on the subject of Sicily's multicultural, multifaith heritage. (Unlike the great majority of Sicily's historians, they speak English with native fluency.) What makes their book special is the pragmatic, accurate, edifying view it reflects – something that transcends mere history. It's not their only book. As historians specialized in the Middle Ages, Mendola and Alio have emerged as the popular "rock stars" of Sicilian historical writing, with their own following of "fans." Their academic work ranges from the first-ever translations of medieval chronicles to the biographies of Sicily's medieval kings and queens. They even wrote the first book in English on the field of Sicilian Studies. Beginning with a lecture by one of the authors, your group's week-long Peoples of Sicily Tour will take you across Sicily. Minimum group size is ten participants. The authors are also available to lecture smaller groups on shorter tours. Highlights are Palermo's Norman-Arab sights, Cefalù, Segesta, Erice, Piazza Armerina, Taormina and Siracusa. Because it's planned expressly for your group, the itinerary can be customized. Contact us to arrange a tour or lecture based on The Peoples of Sicily.